Build your Fast & Furious: Legacy now! Join Tej, Roman, Letty and others to tear up the Streets in super-charged story missions set across all 7 Fast & Furious movies. Lead your crew against rival teams and race in classic movie locations around the globe from Rio to Tokyo and back to Los Angeles. Trick out your custom ride and weave through traffic, avoid the cops and score airtime on jumps in all new adrenaline-pumping game modes! 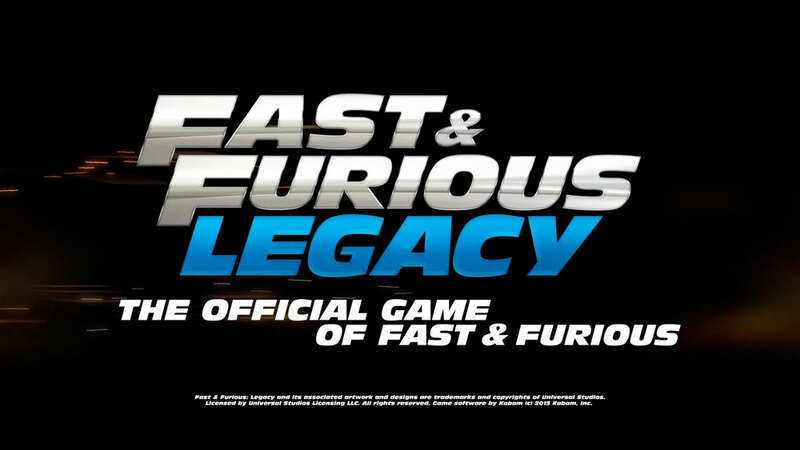 The hottest car models from the movie franchise await you — are you ready to create your own Fast & Furious: Legacy?